Risom House | Pop: Save Me! If you haven’t seen this, then go and see it first. 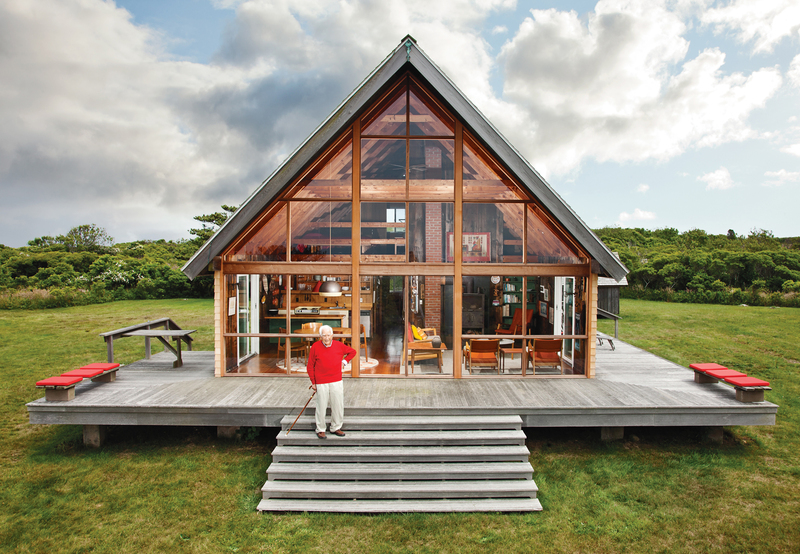 Dwell did this great documentary about Jens Risom house and the beauty of it actually lies in the simplicity of it. No fancy furniture, no useless deco. Just a great spot and a great view (and a space you can actually tell someone has lived in).